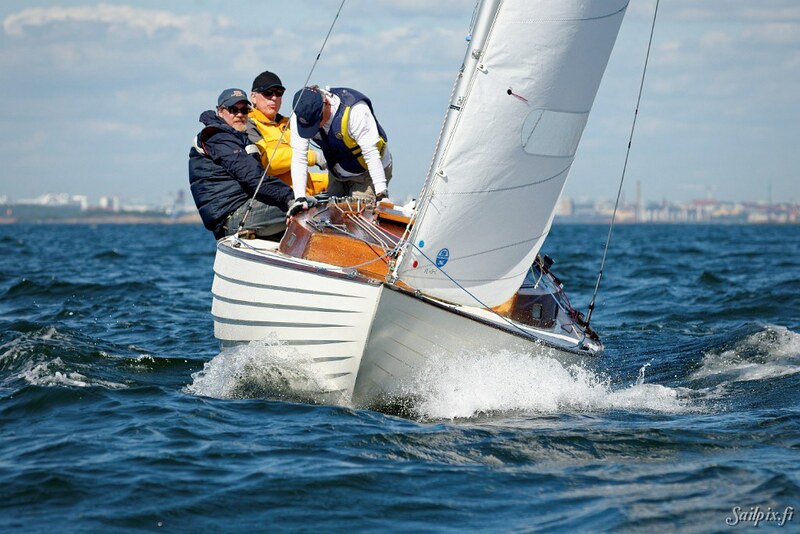 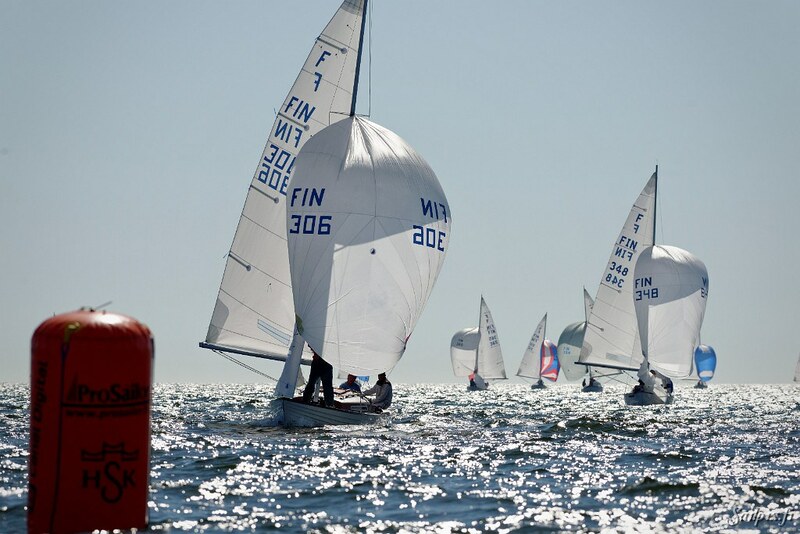 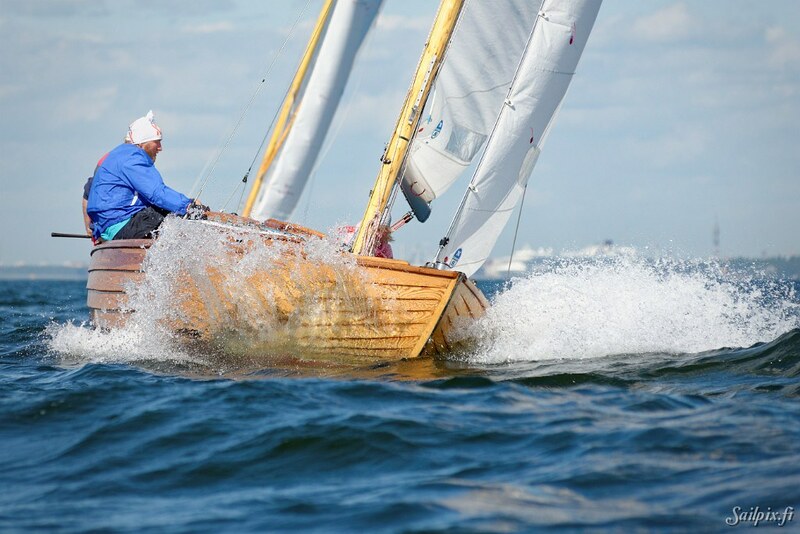 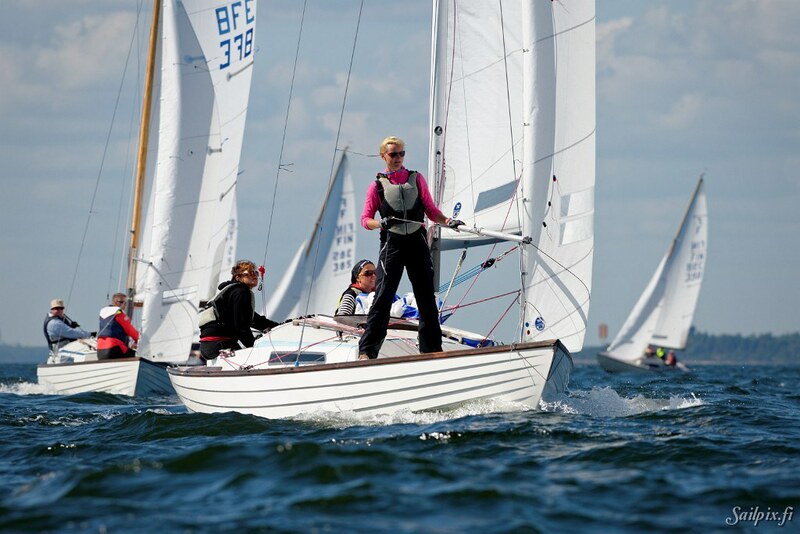 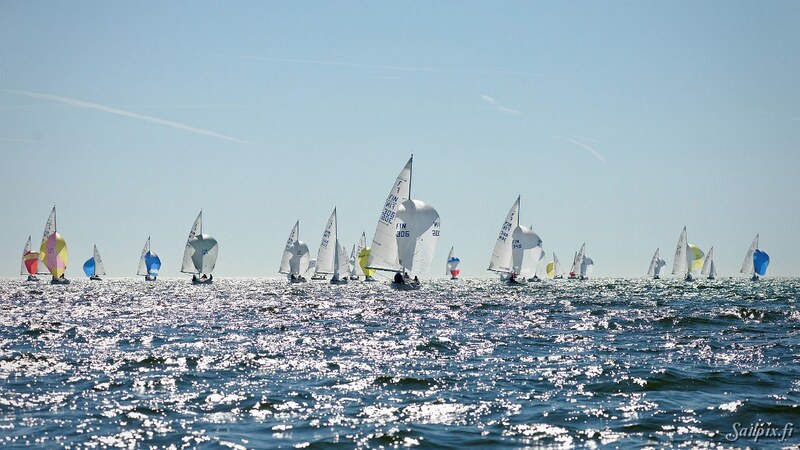 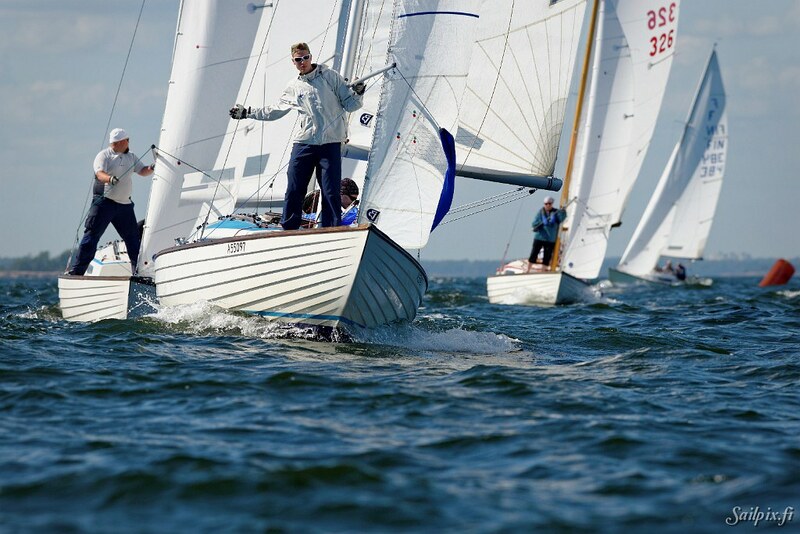 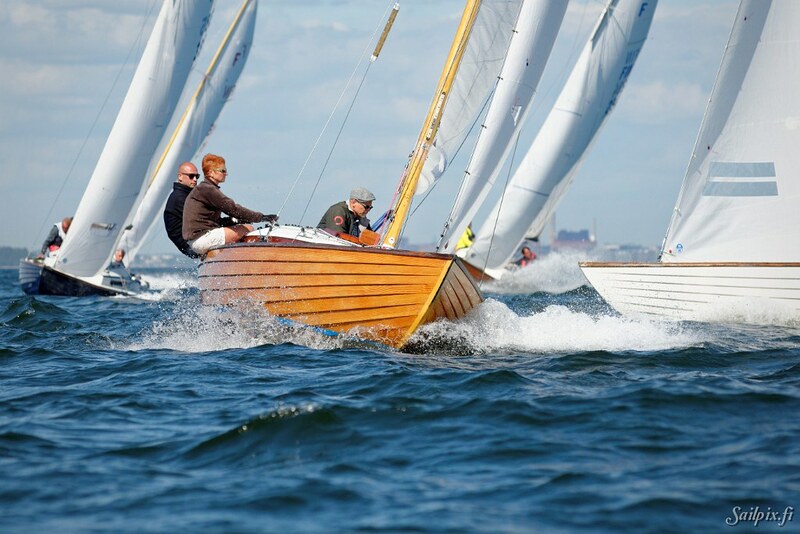 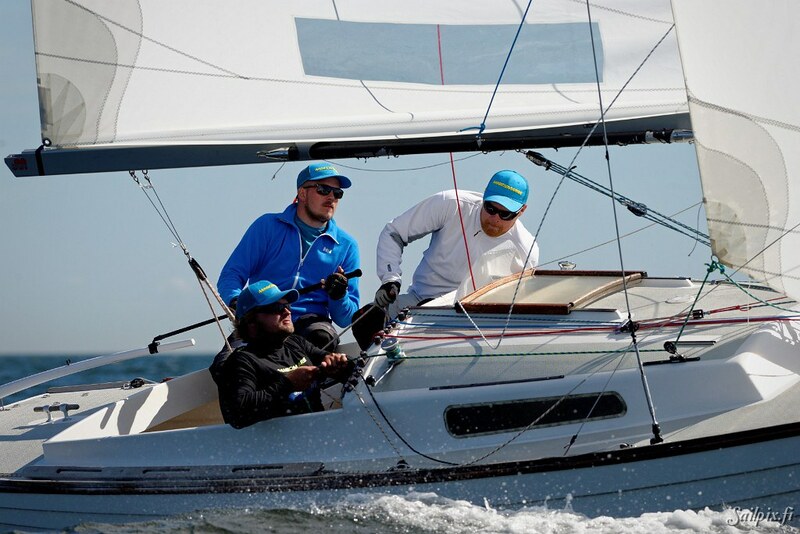 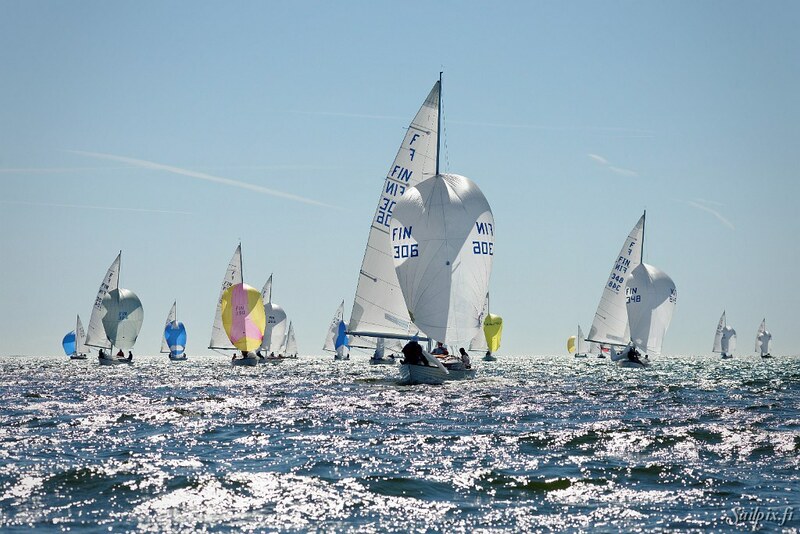 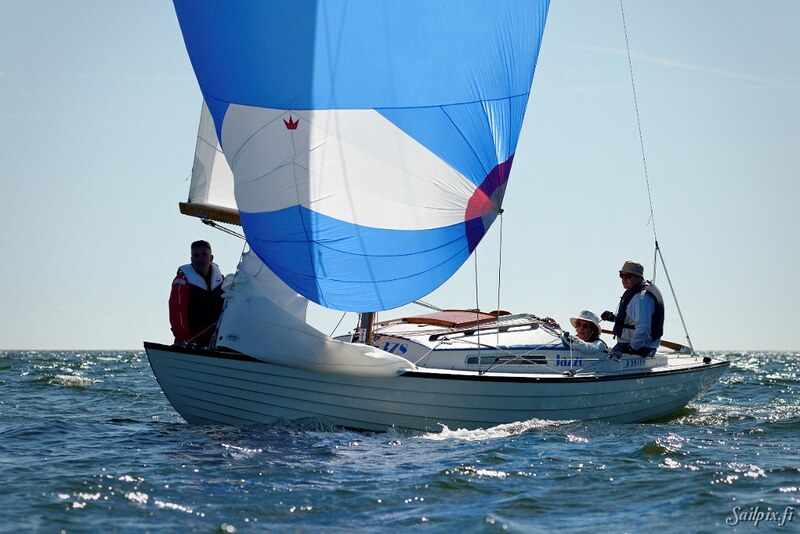 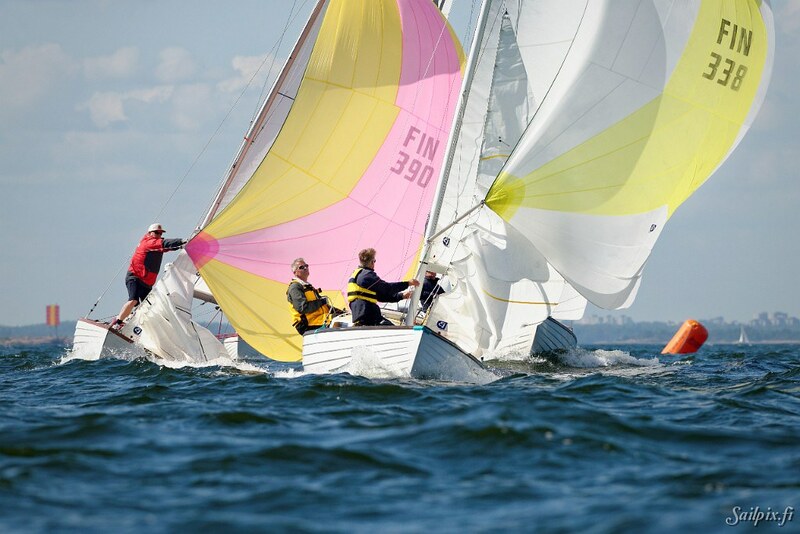 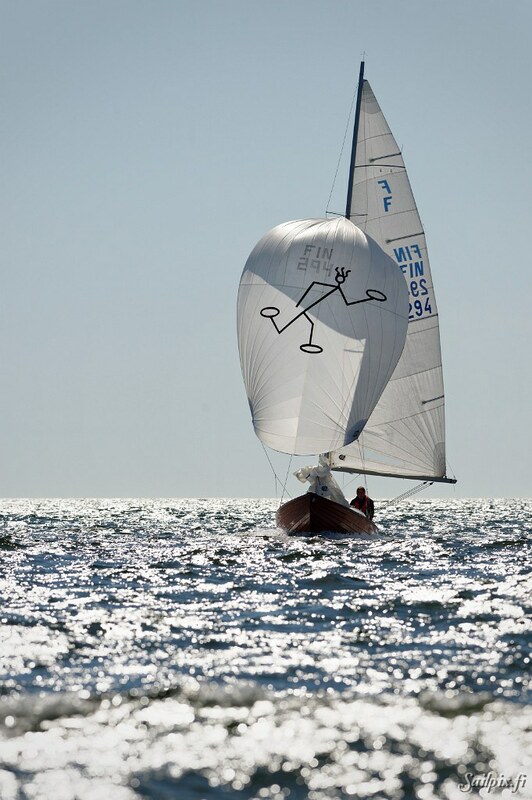 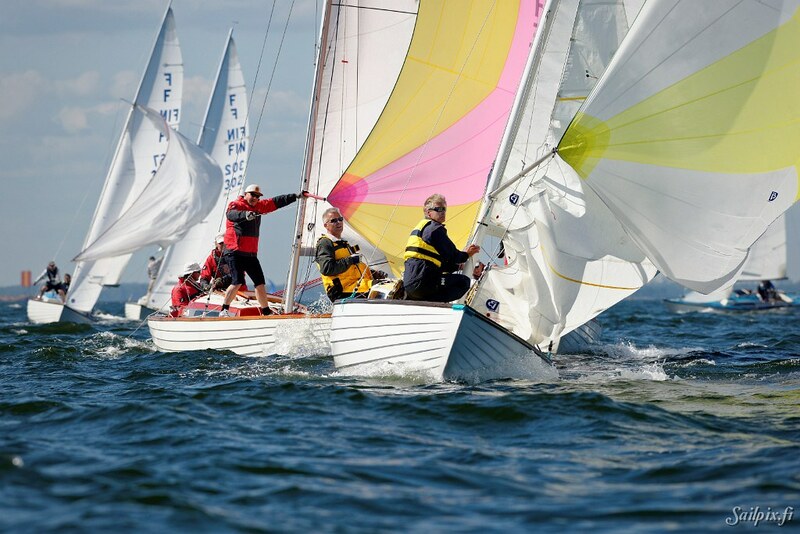 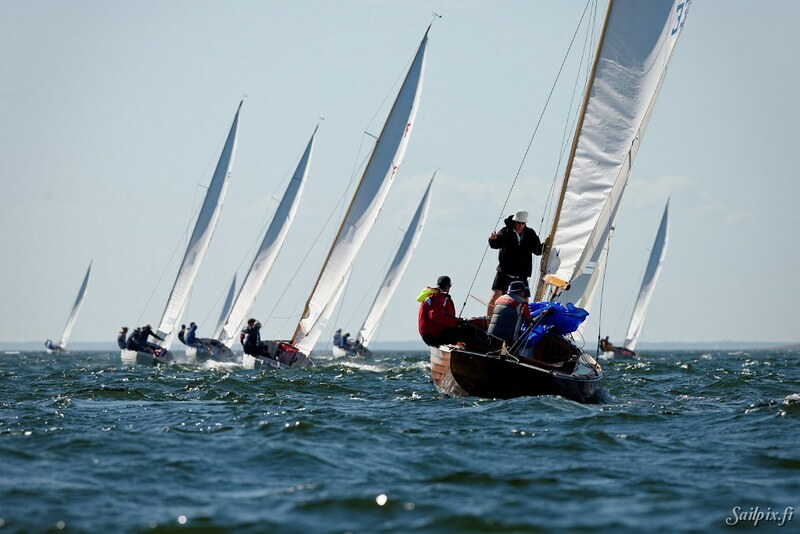 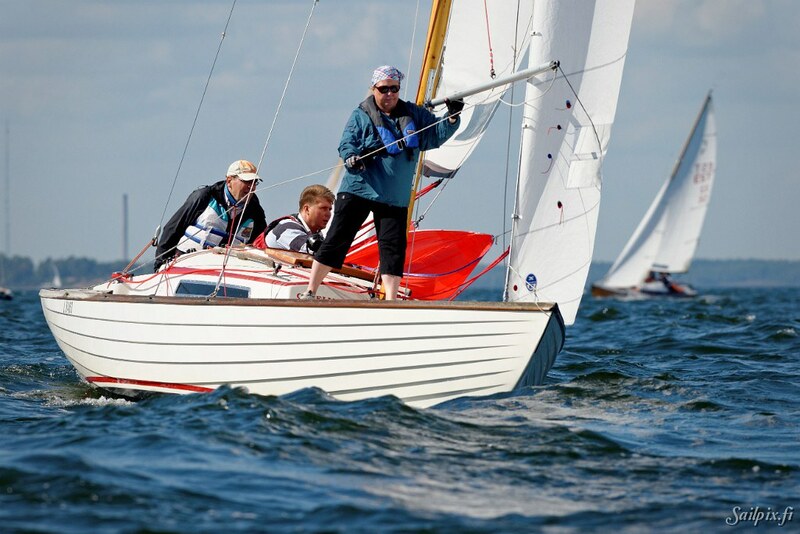 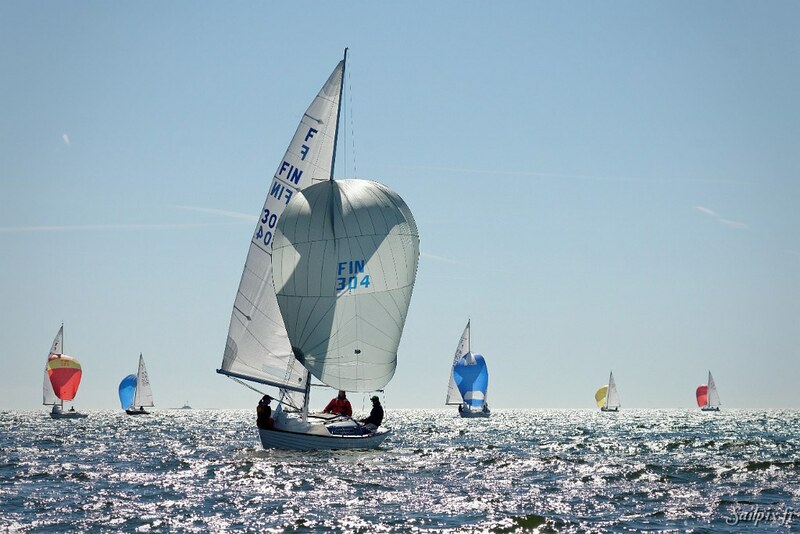 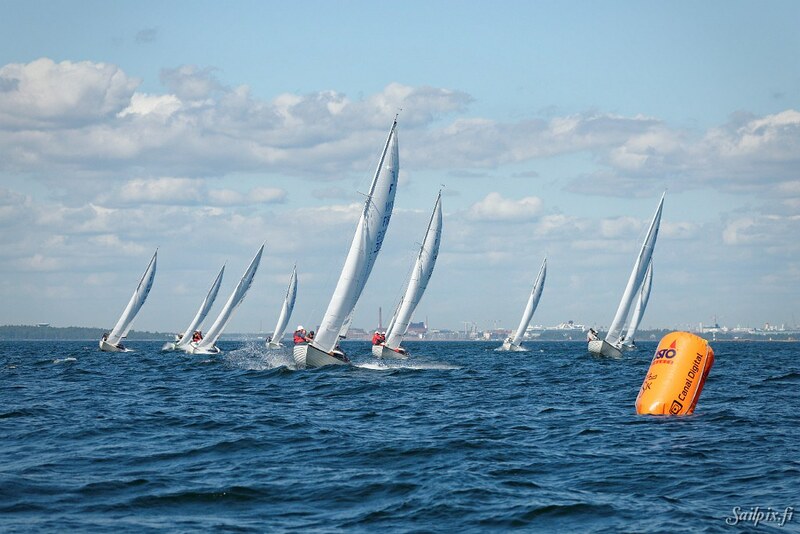 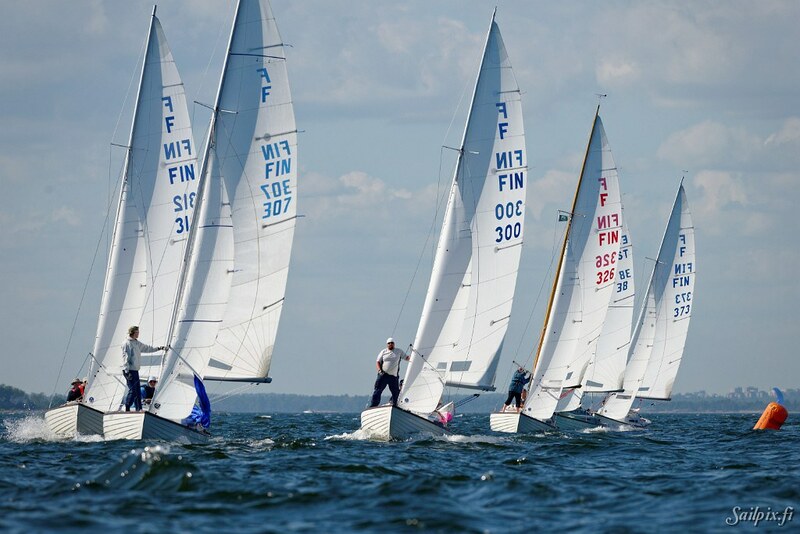 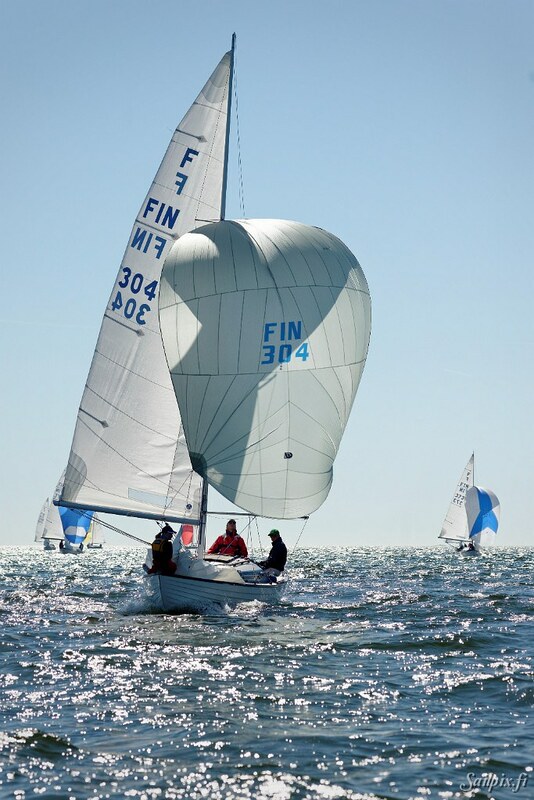 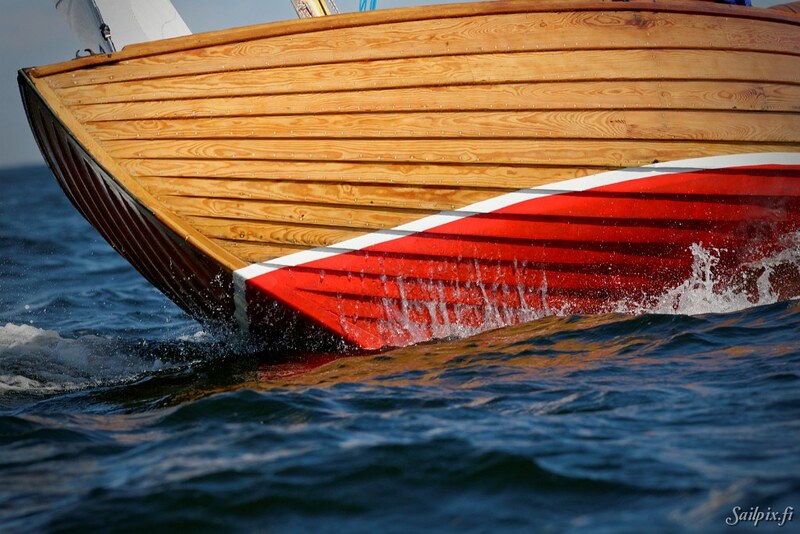 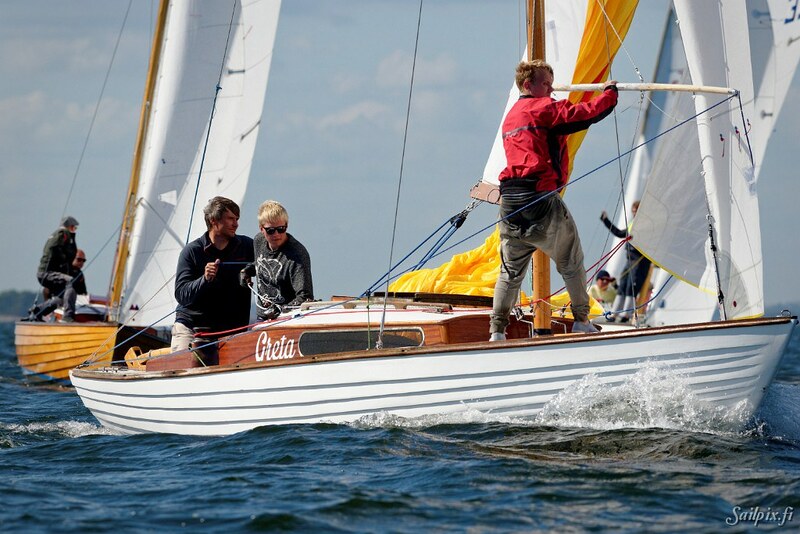 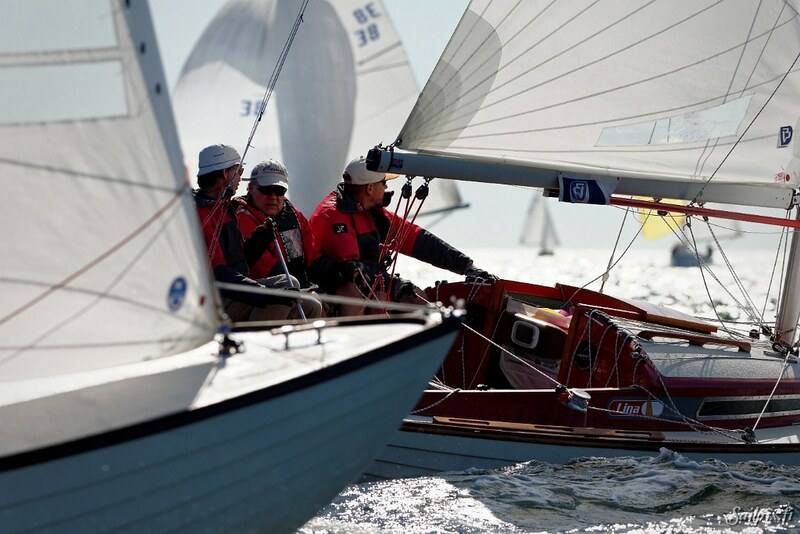 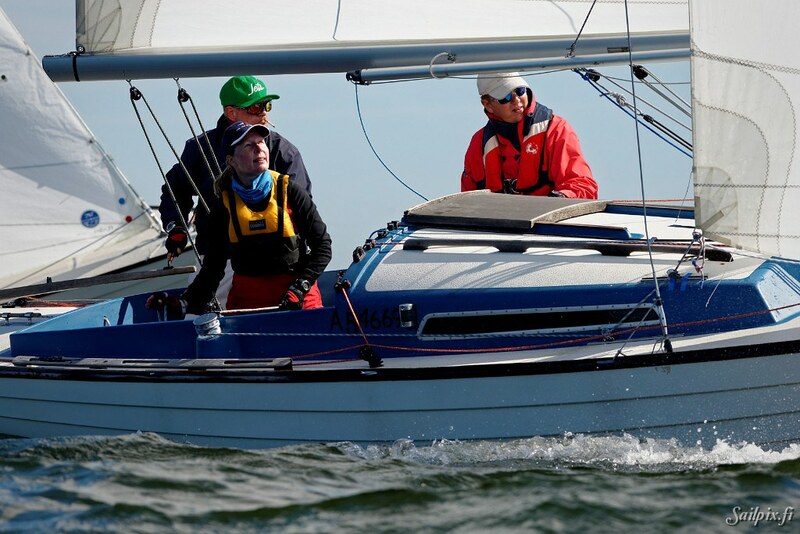 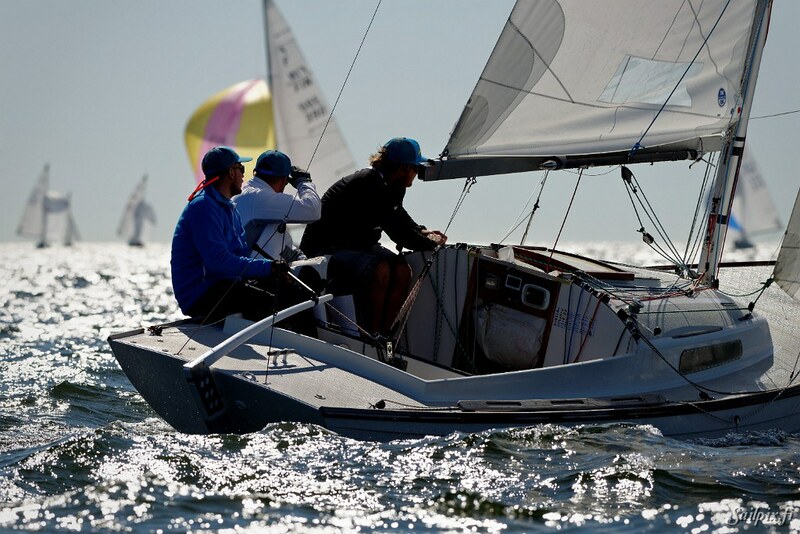 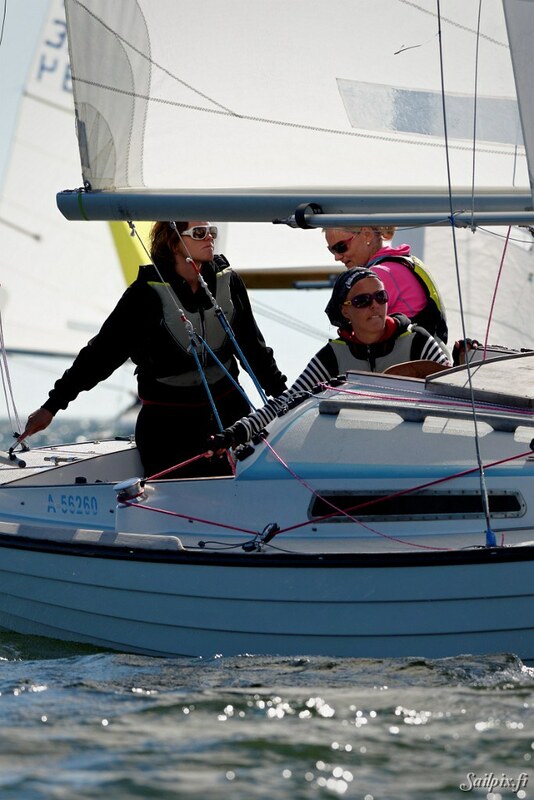 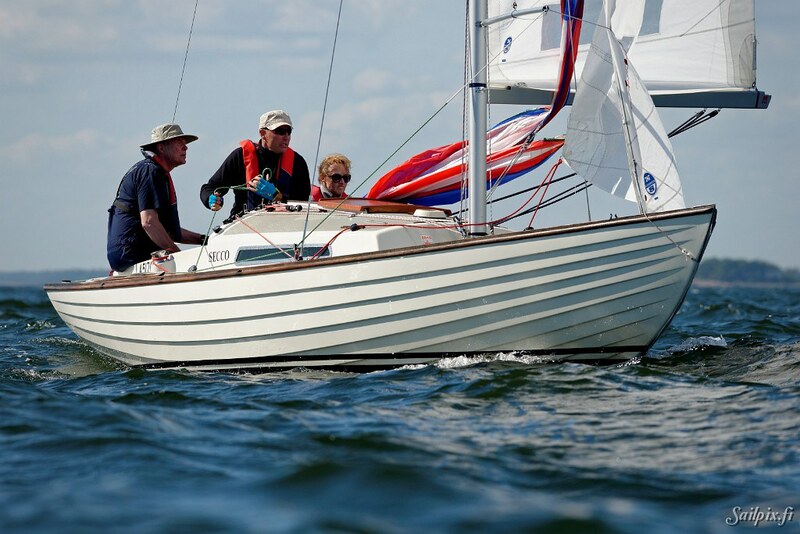 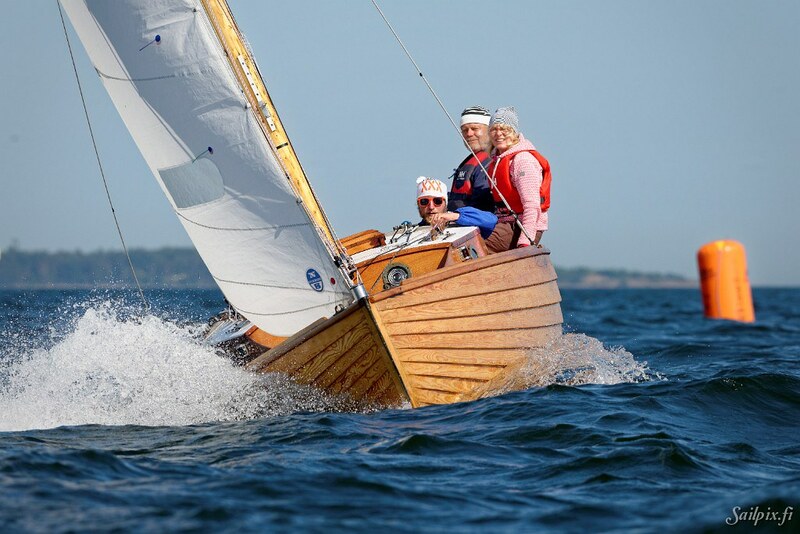 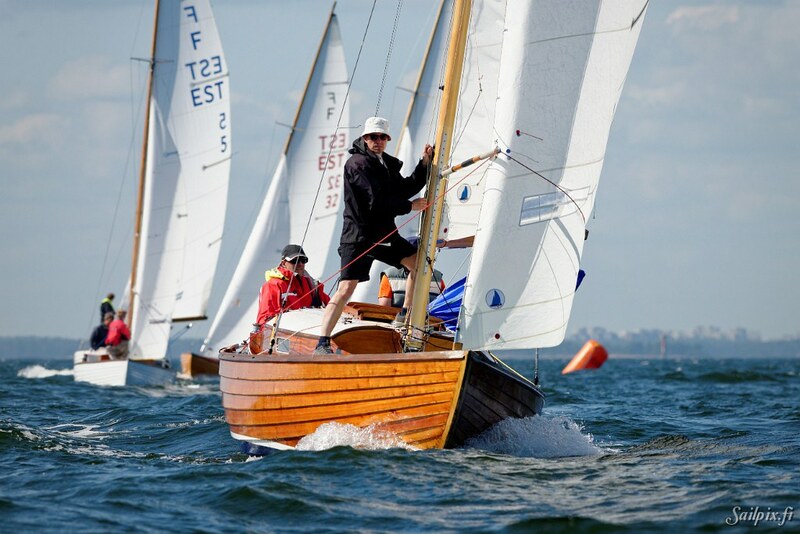 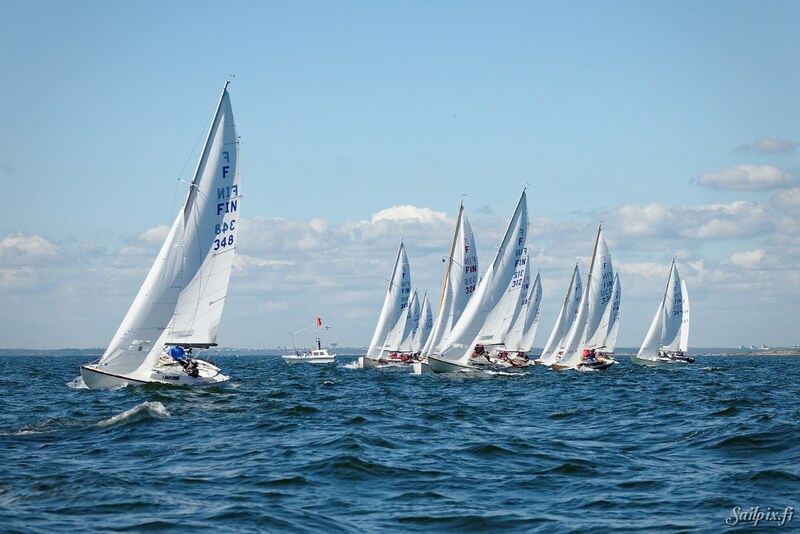 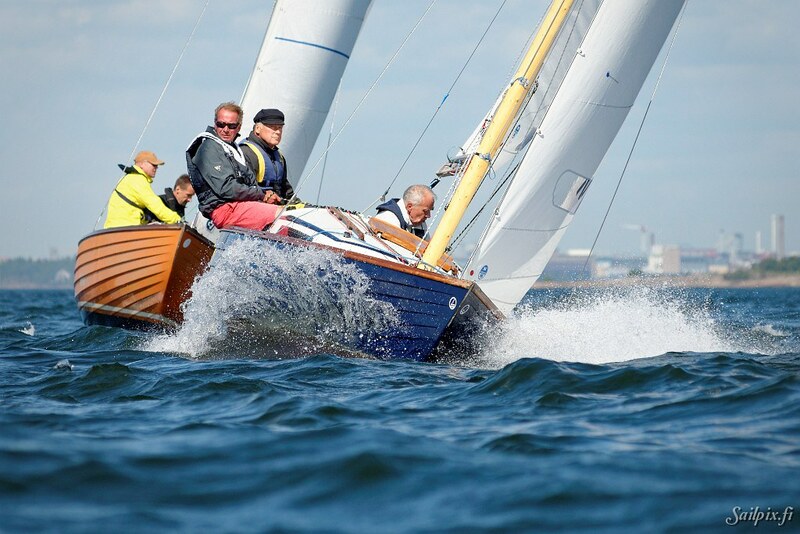 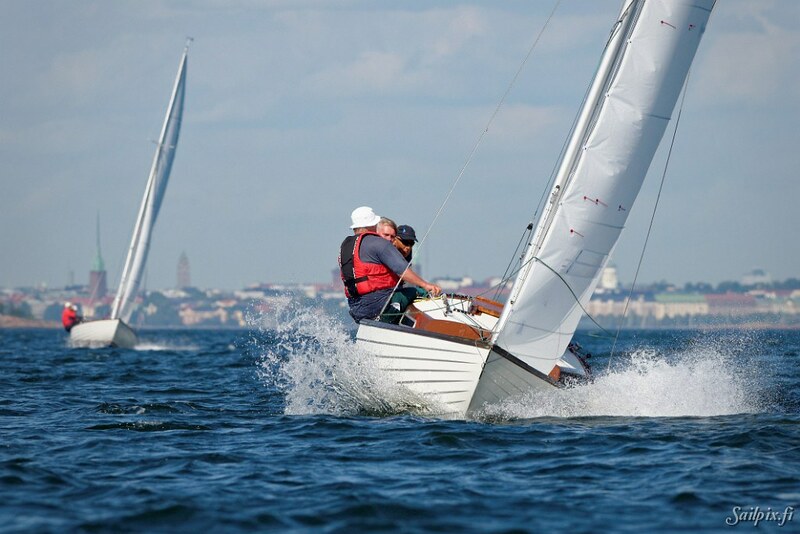 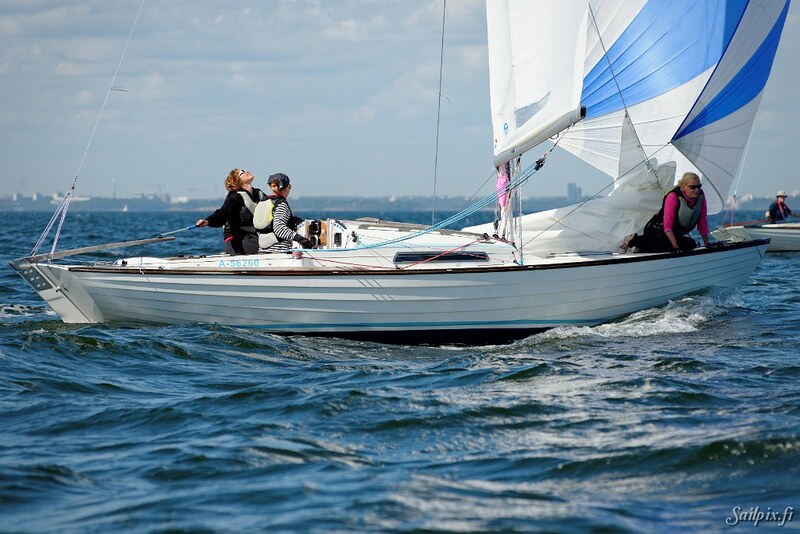 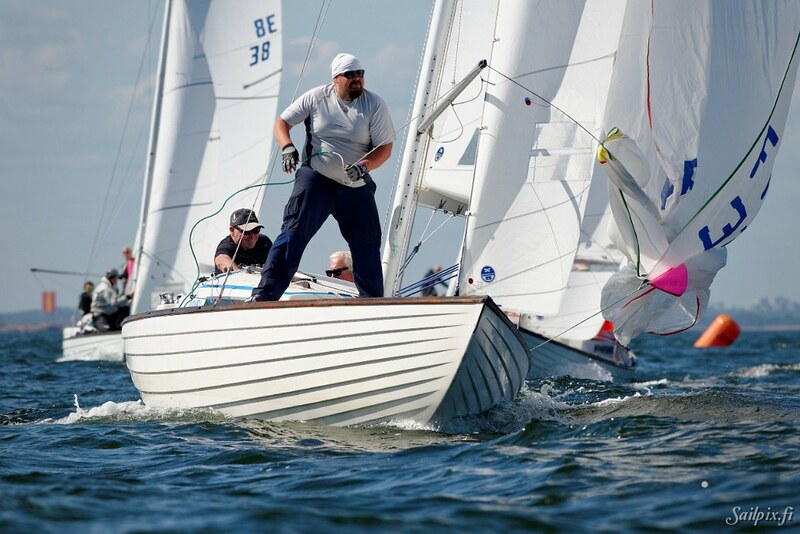 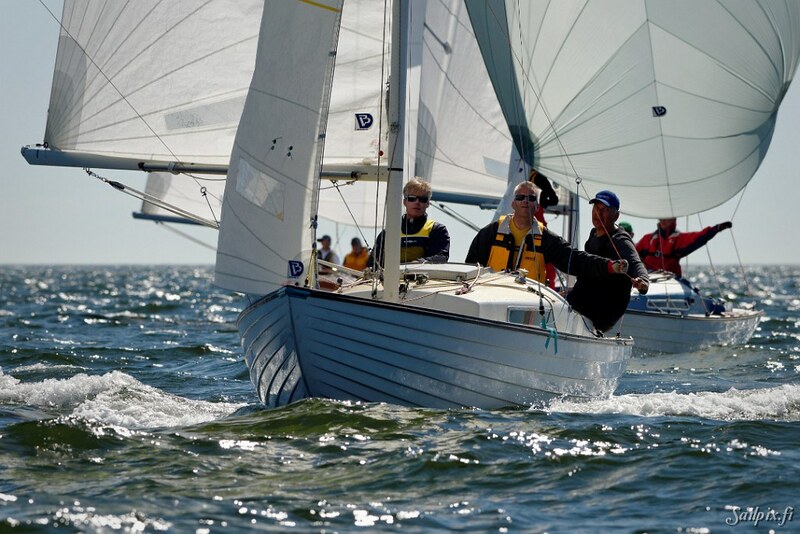 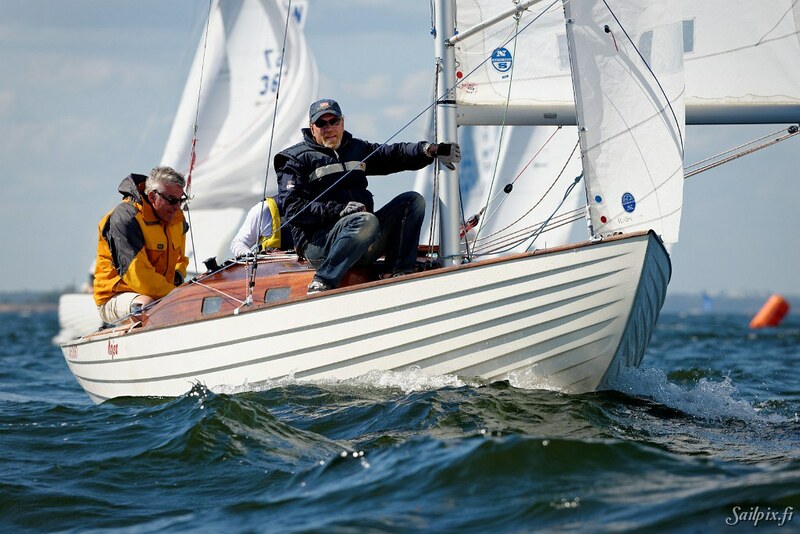 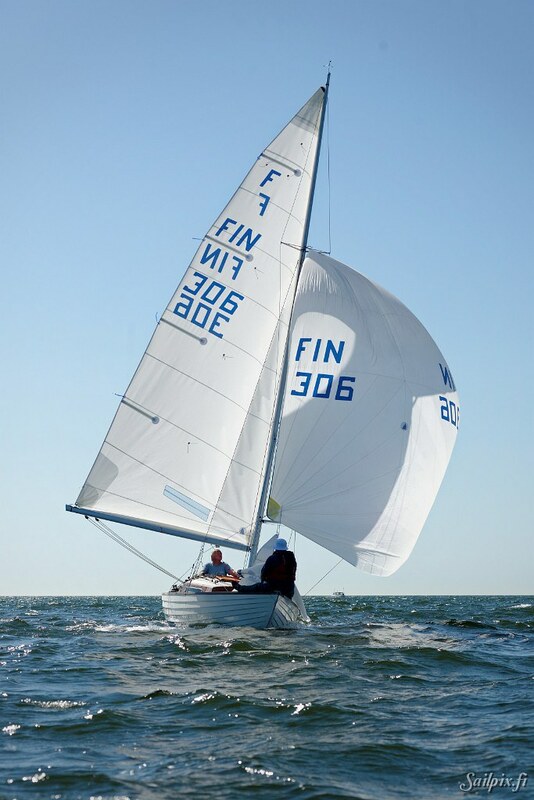 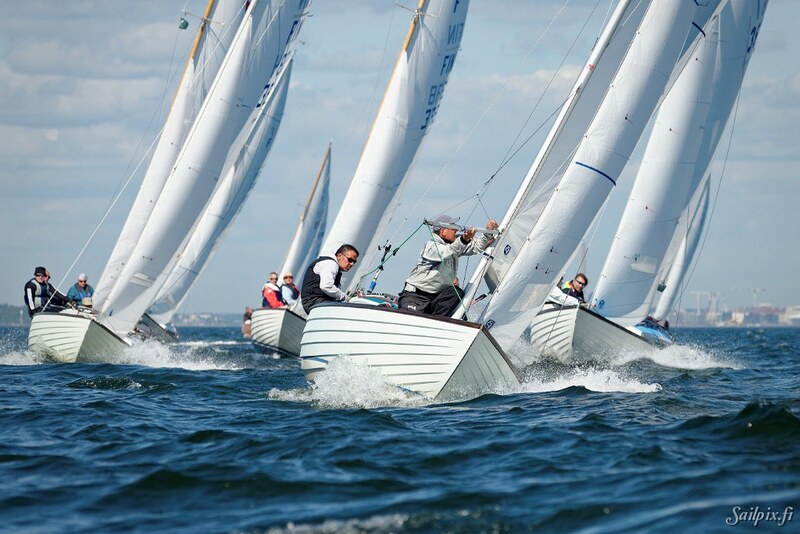 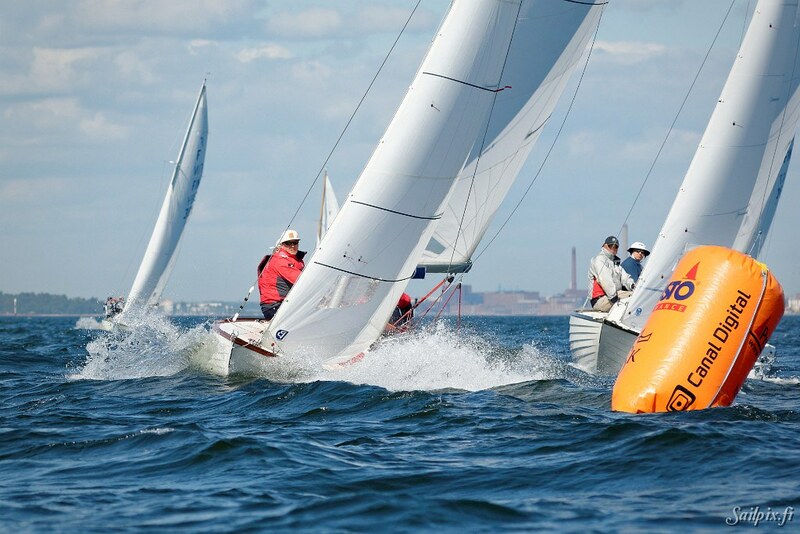 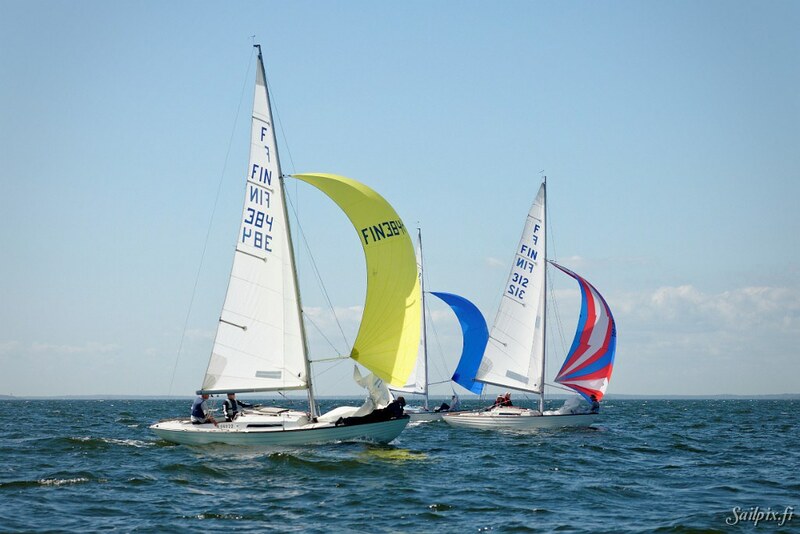 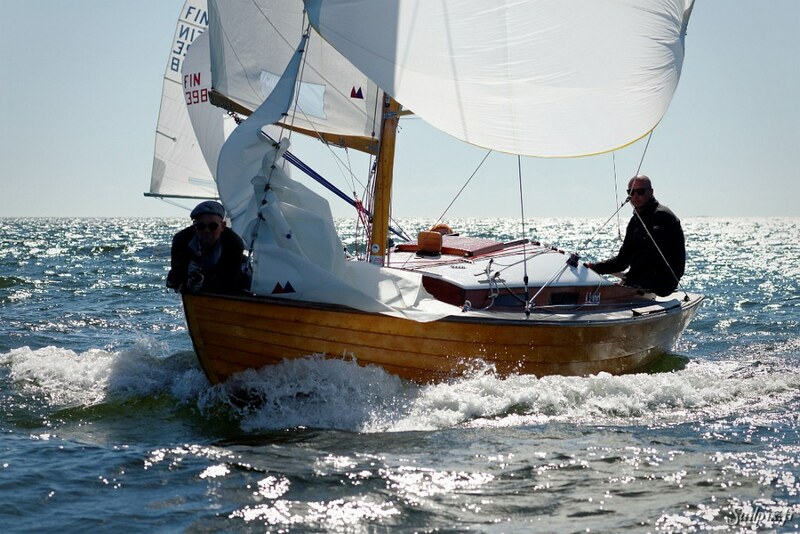 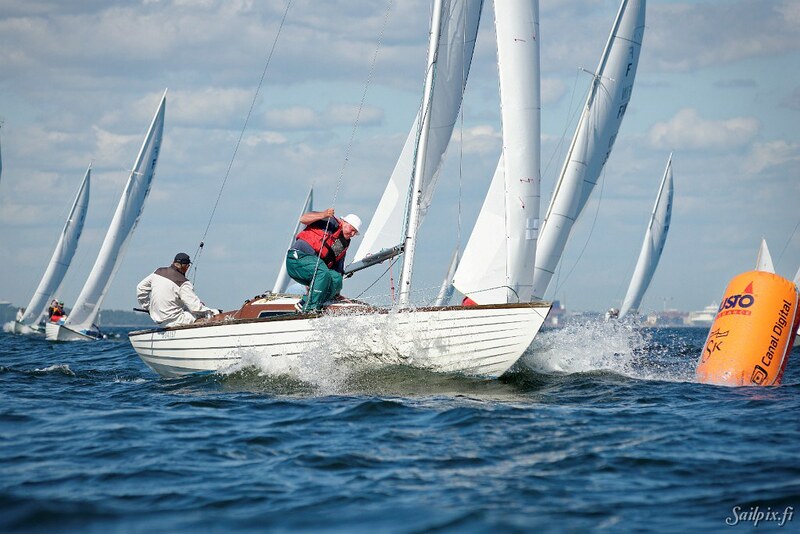 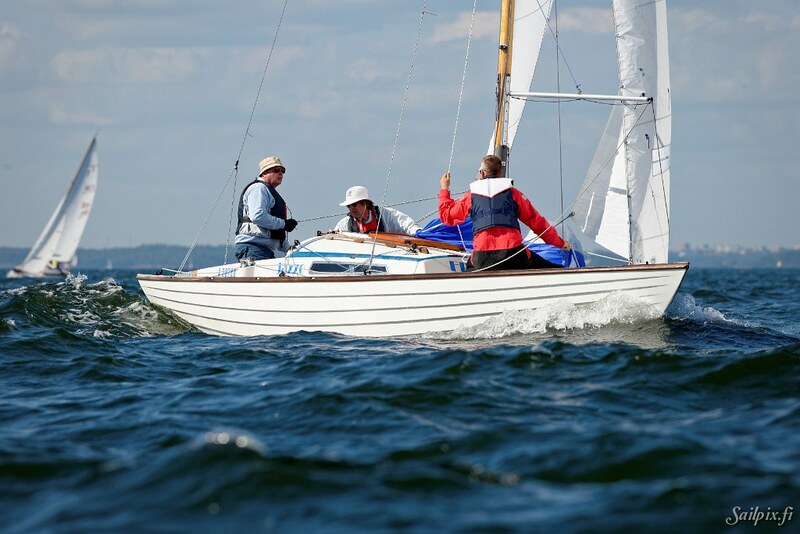 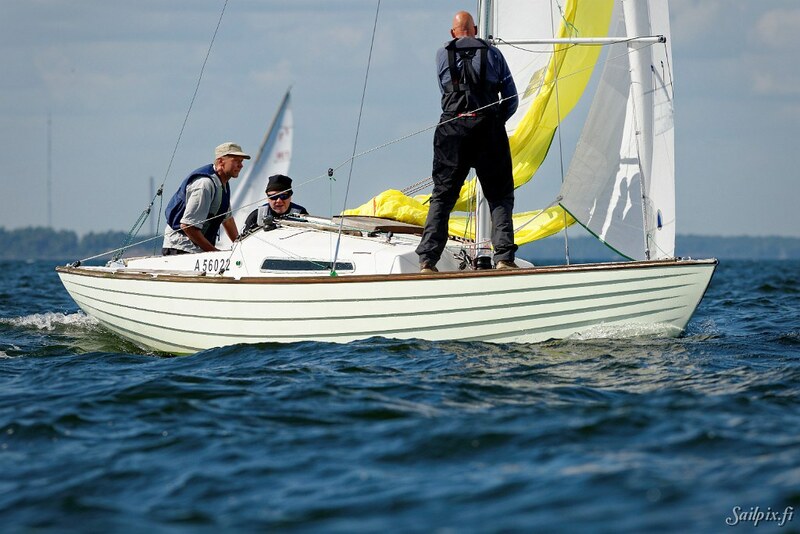 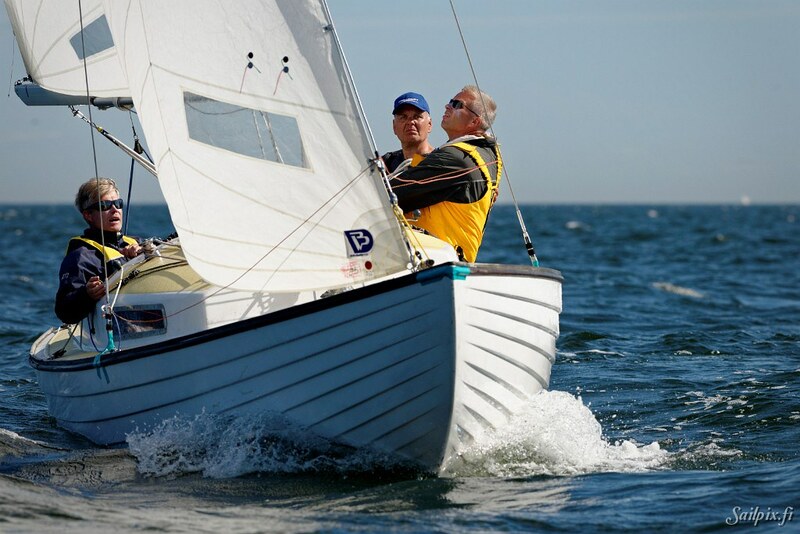 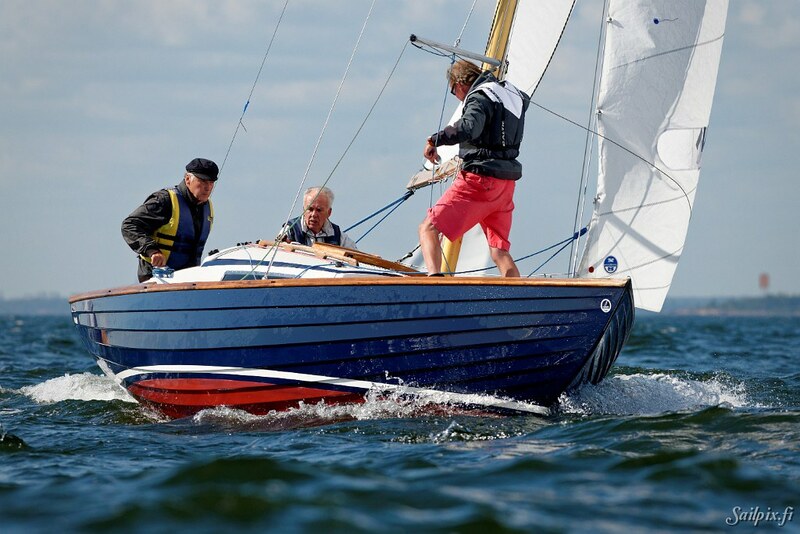 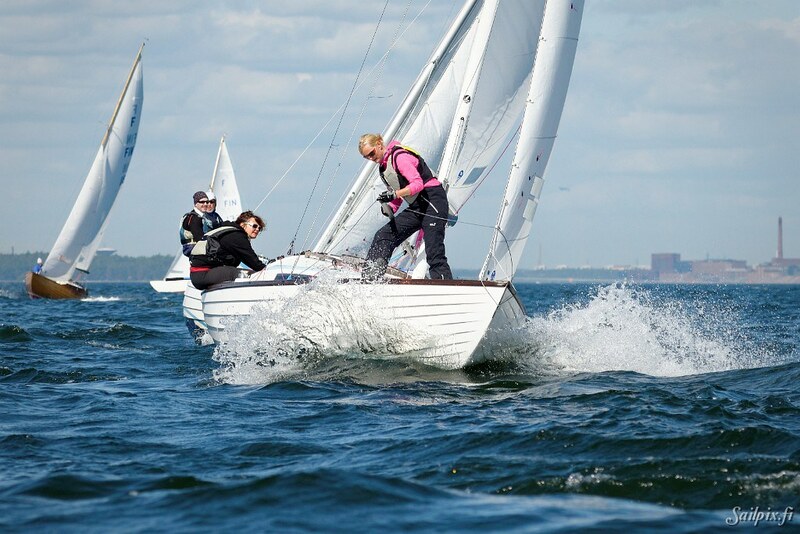 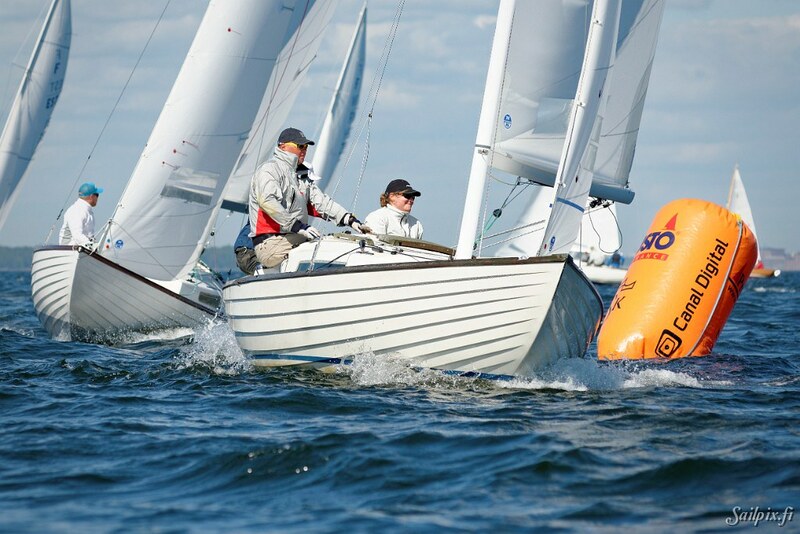 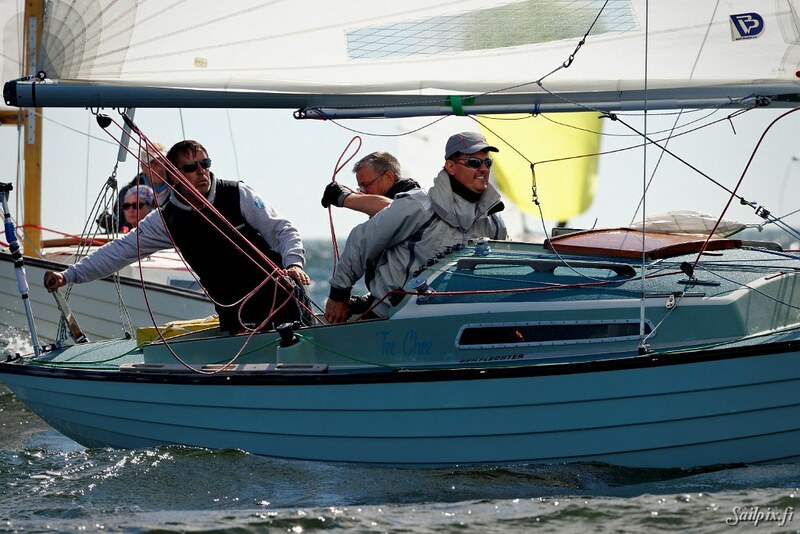 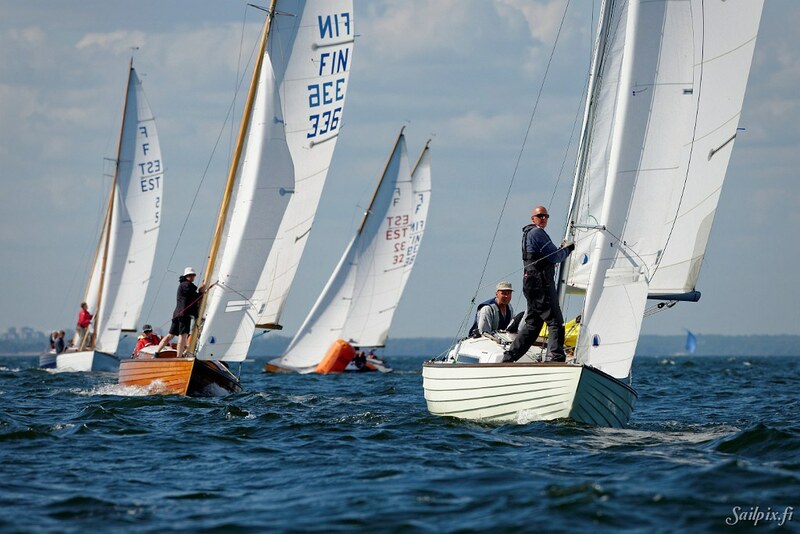 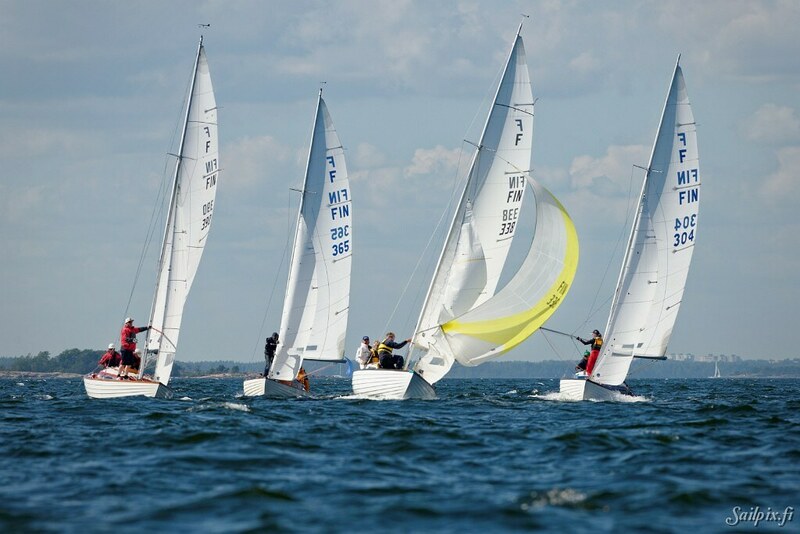 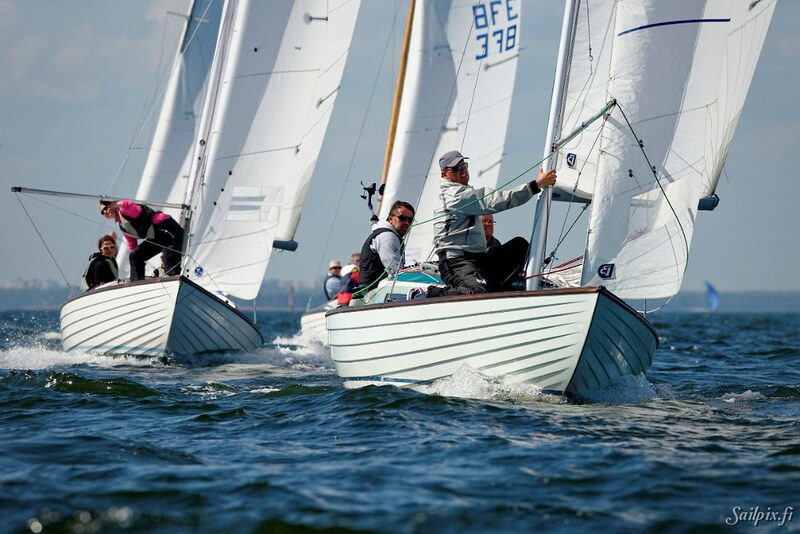 First day at the Finnish Championships with altogether 25 yachts competing at the Ytterskär race area. 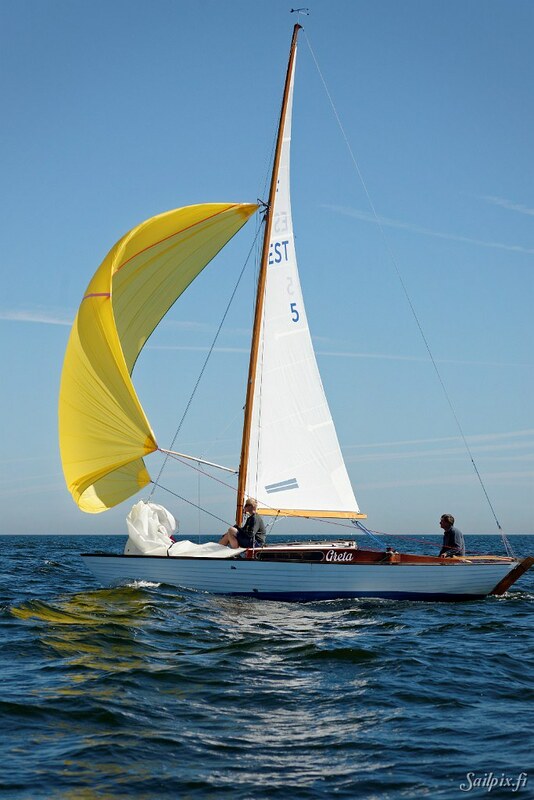 Quite perfect sailing conditions and one of the warmest days of summer. 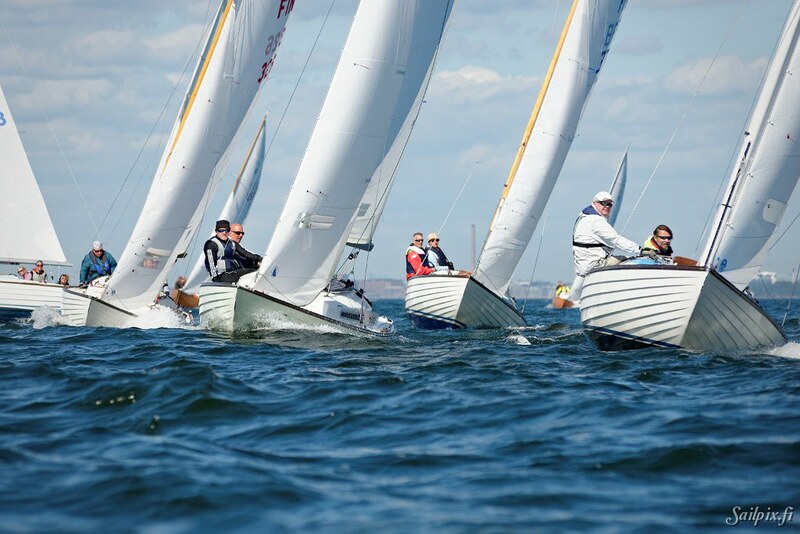 Results at HSK race pages.